Authors: Degterev D.A., Degterev A.K., Nikulin M.A., Oganesyan A.L. 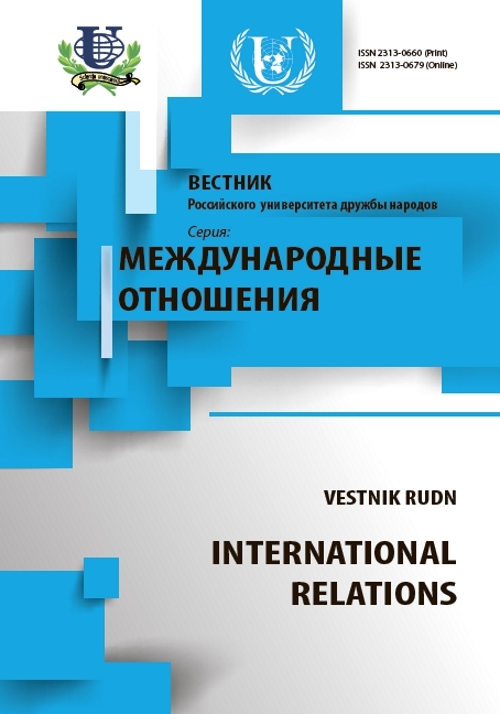 The article is devoted to applied methods of foreign policy analysis of CIS countries. Expectations of the population in foreign policy are considered on the basis of opinion polls, analysis of exports and imports, membership in international organizations, content analysis of doctrinal foreign policy documents, as well as vote on the most pressing issues in the UN General Assembly are analysed. 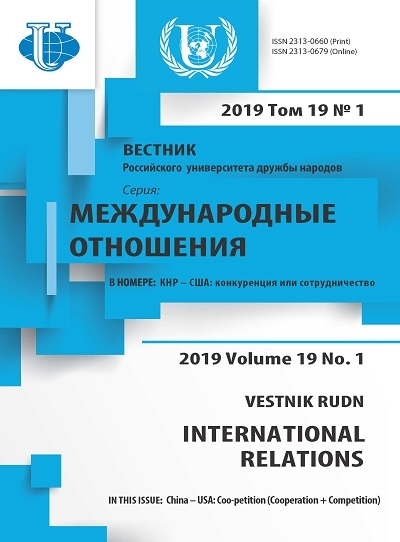 Conclusions presented in the article is only a part of the project of analysis of the foreign policy of the CIS countries, implemented at the Department of Theory and History of International Relations of People's Friendship University of Russia. CIS, quantitative methods of analysis, content analysis, voting, international organizations, foreign policy, international trade. Copyright (c) 2014 Дегтерев Д.А., Дегтерев А.Х., Никулин М.А., Оганесен А.Л.